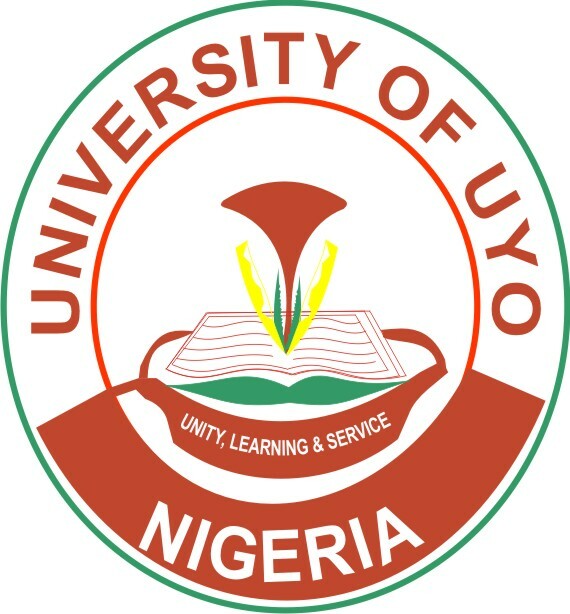 University of Uyo, UNIUYO Postgraduate Studies Admission Form, Courses, Requirements, Eligibility, Duration and Application Guidelines for 2019/2020 Academic Session. 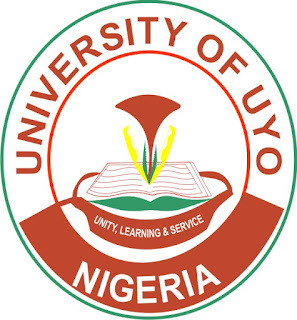 RECOMMENDED: UNIUYO Approved List of Postgraduate Courses Offered for 2019/2020. From 2019, the Postgraduate School will commence the use of CBT (computer-based test) in the screening of candidates seeking for admission into the postgraduate programmes of the University of Uyo. This rubric contains salient information that candidates must know to make the exercise a success. i. All Full-time Master’s degree programmes last for a minimum period of four semesters and a maximum period of six semesters. ii. All Full-time Doctoral Programmes last for a minimum period of six semesters and a maximum period of ten semesters. iii (a) PGD in Education last for a minimum of two semesters and a maximum of four semesters for all full time students. (b) PGD in Educational Technology last for a minimum of three semesters and a maximum of five semesters for all full time students. (c) PGD in Engineering last for a minimum of four semesters and a maximum of six semesters for all full time students. (c) Second Class lower division (irrespective of CGPA) for the Master’s degree programme in Architecture and programmes in the Faculty of Agriculture. (iii) MBBCh/MBBS or its equivalent. i. Applicants will be required to have credit pass at ‘O’ Level in five relevant subjects including English Language obtained at not more than two sittings. Candidates with ‘O’ Level examination results before 2015 must possess their certificates and not statement of results or result slips. ii. Applicants for LLM & Ph. D in Law must in addition to the above have credit passes in ‘O’ Level English Literature. iii. All applicants will be subjected to Screening Tests as indicated. The date of the screening test will be communicated. iv. NYSC Completion Certificates (Discharge Certificates), Exemption Certificates or Exclusion Certificates is required from all applicants. One of these certificates must be submitted with the application form or before the screening test is taken. v. Applicants who obtained their degrees through Remedial Programmes must show evidence of having remedied the relevant subjects for their programmes externally i.e. through WASCE, NECO, NABTEB. vi. In addition to other qualifications, applicants are expected to meet the departmental requirements for their programmes. (8) References (in alphabetical order). Admissions will not normally be offered without transcripts and letters of reference. To make payment, generate Remita Retrieval Reference (RRR) via https://uniuyo.edu.ng/eportals and make payment online using ATM Card or in any commercial bank nationwide. After payment return to the portal to complete your registration by clicking on Admission forms Link, then e-Forms, then Register link and enter your RRR. three copies of research proposal, etc should be forwarded to reach the Secretary, Postgraduate School, University of Uyo, NIGERIA not later than Friday 28th June 2019. Applications received after this deadline may not be considered.